2. AMD A8-7410 AMD A8-7410 APU Laptop Processor - Quad core 5850 "
3. AMD A6-7310 AMD A6-7310 APU Laptop Processor - Quad Core 5200 "
4. Intel i7 7500U Intel Core i7 7500U Laptop Processor 20500 "
6. Intel Pentium N3510 Intel Pentium N3510 Laptop CPU Processor 4550 "
7. 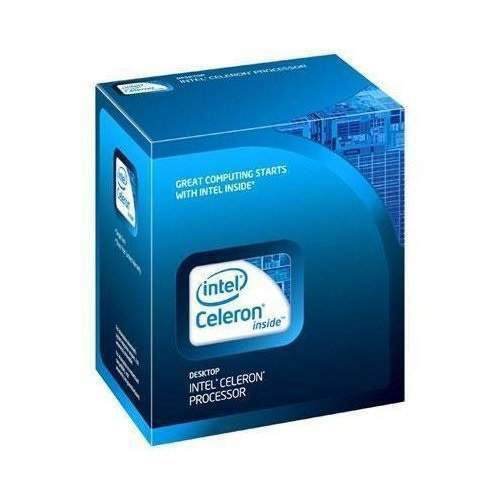 Intel Celeron N3060 Intel Celeron N3060 Processor for laptop 3850 "
8. Intel Atom Z3735F Intel Atom Processor Z3735F - 1.83 GHz 2MB Cache 2600 "
10. 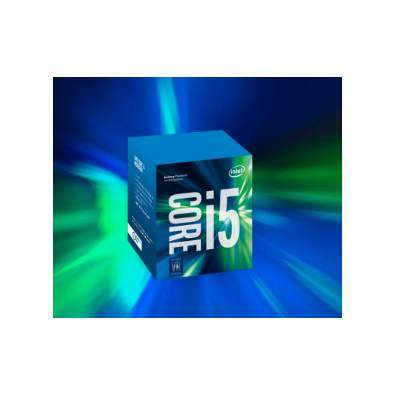 Intel i5 6200U Intel Core i5-6200U laptop processor - upto 2.8 Ghz 3M Cache 18525 "
11. Intel i5 7200U Intel Core i5-7200U 2.5 Ghz laptop processor - upto 3.10 GHz, 3 MB SmartCache 22000 "
12. Intel Pentium N3710 Intel Pentium Processor N3710 for laptops - 2M Cache, up to 2.56 GHz 6500 "
14. AMD A6-6310 AMD A6-6310 Laptop Processor 4800 "
15. Intel Pentium 4405U Intel Pentium Processor 4405U 2.10 GHz - Dual Core 2M Cache 6600 "
16. Intel Celeron N3350 Intel Celeron N3350 Laptop Processor - 2M Cache upto 2.4 GHz 4750 "
17. Intel Celeron N2840 Intel Celeron N2840 Laptop Processor - 1M Cache upto 2.58 GHz 3900 "
Your search for all type of Laptop Processor must have ended here because detailed latest prices of Notebook Processor by Cost to Cost, computer empire dealers are shown above in table above.